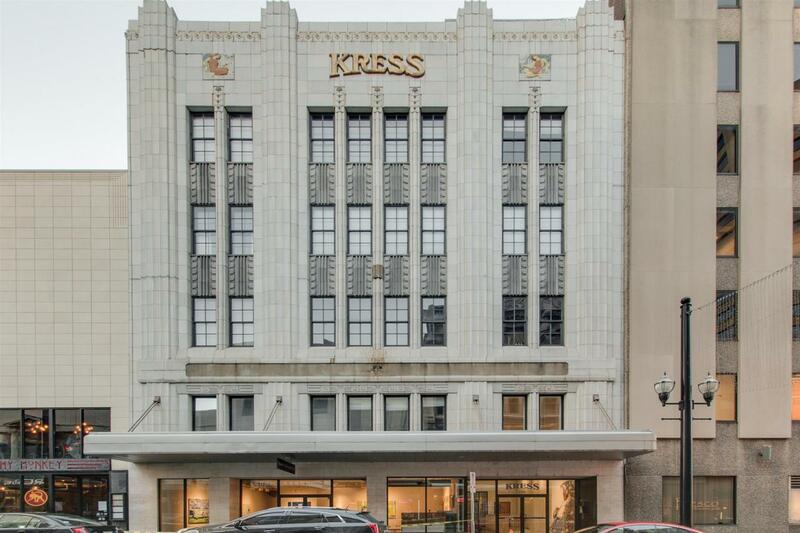 Historic Kress Bldg in heart of 5th Ave Arts Dist.- Secure Bldg, elevator, deeded garage space. One Level w/two story ceilings & tall windows. Polished concrete floors. 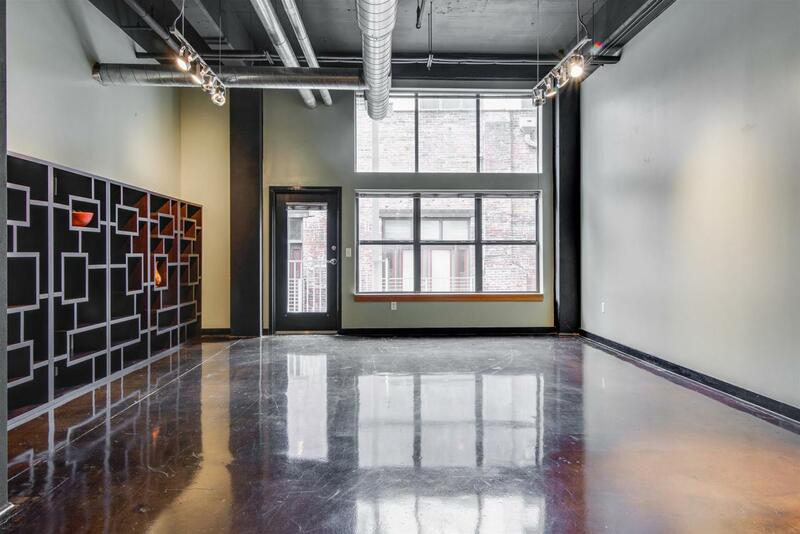 Master + 2nd BR/office, 1.5 Bath. Renovated Kit. with granite, SS appliances. 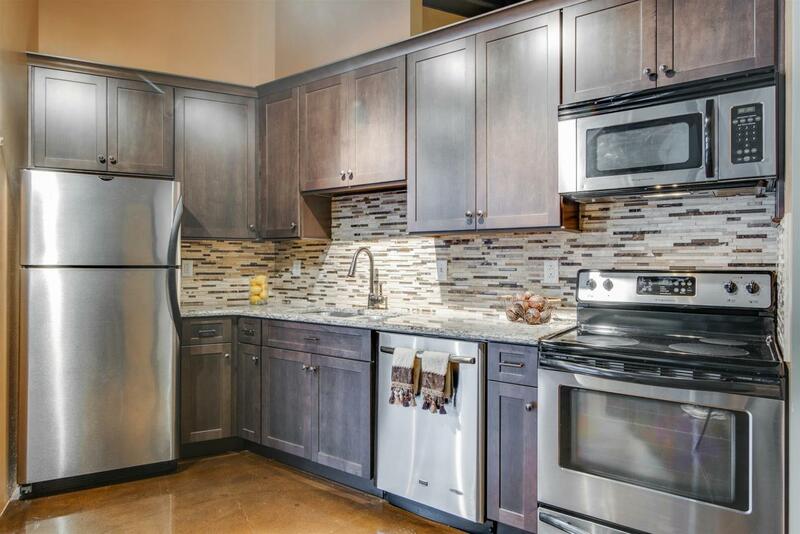 Easy walk to Restaurants, Ryman, Art Galleries & Greenway. 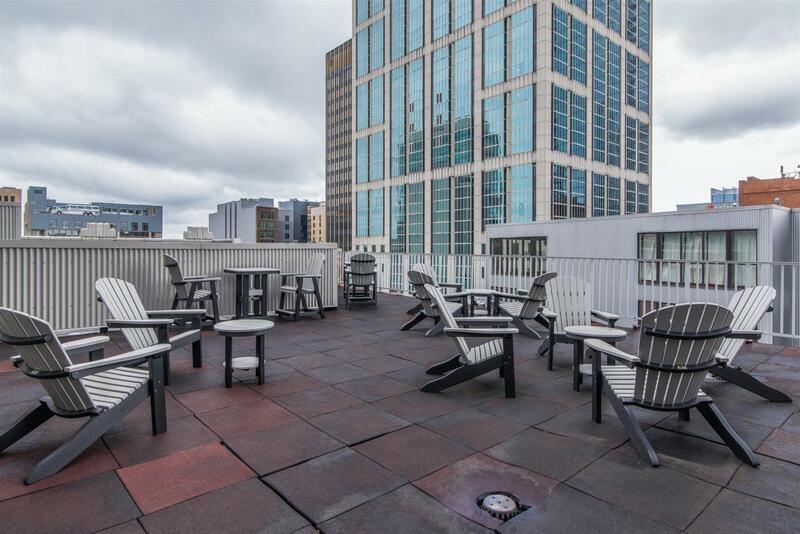 Watch Fireworks from Rooftop deck !! !